Often you miss doing your time entries in PSA for the work done and go on a leave! You either then need to just struggle to find a system and do it yourself or raise some other kind of request to make sure billing is done right. But, you can delegate time entries to a colleague and it is all taken care of. 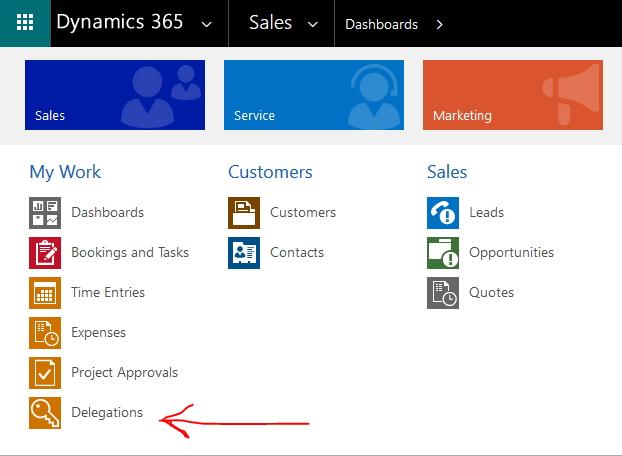 In Project Service, you can see the entity Delegates. 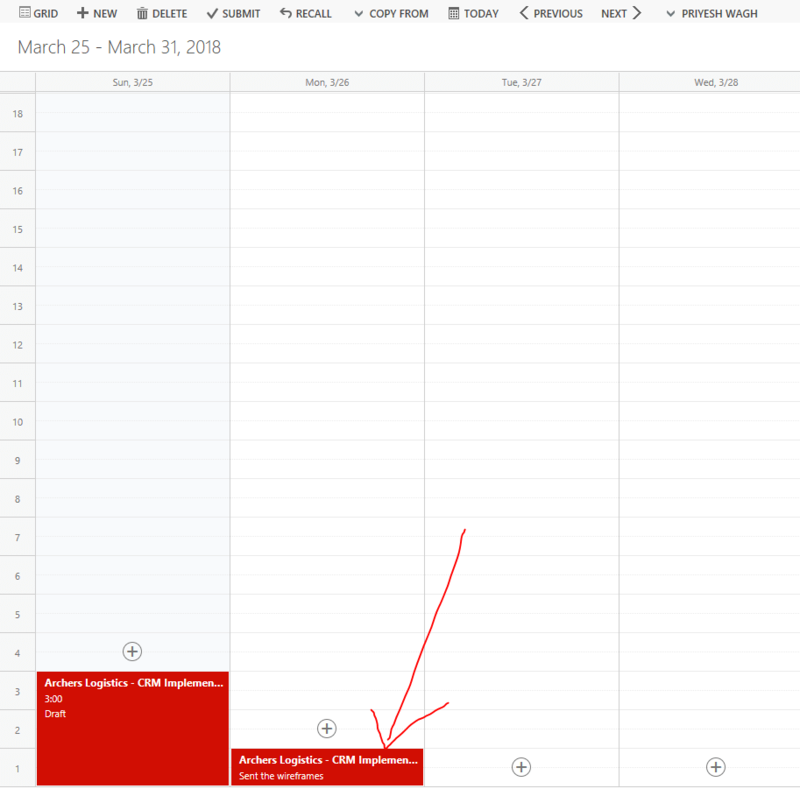 You can either delegate a fellow resource for Time Entries or for the Expense entries. 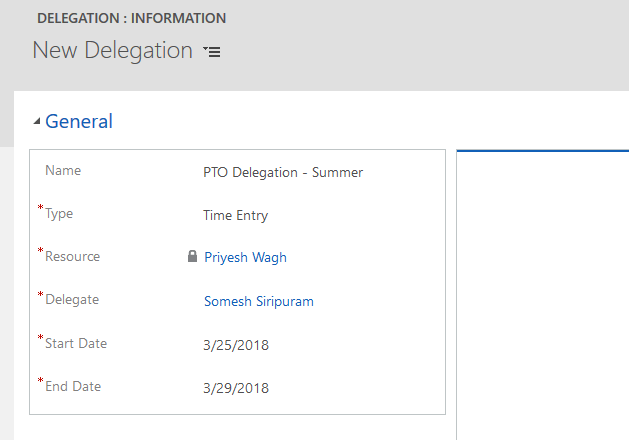 In this case, I’ll let Somesh make Time Entries on my behalf and hence make him my Delegate in PSA for a week on which I’m on PTO. Now, looking at Somesh’s angle, if he has needs to make time entries on my behalf. He would need to go to Time Entries, then he will need to look at the ribbon for his name and change the user to Priyesh Wagh. 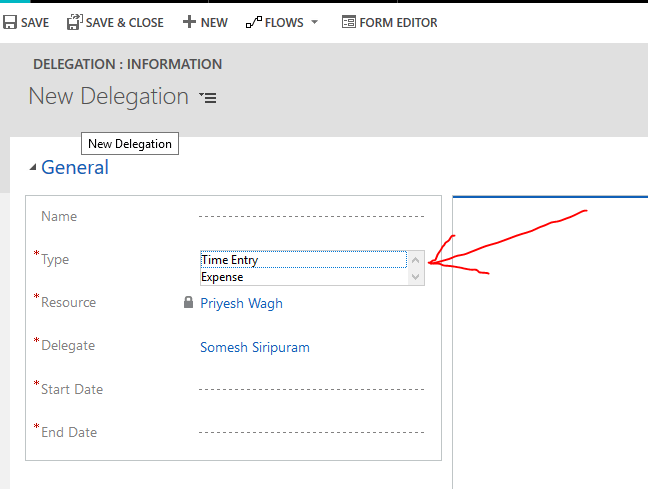 Once the other user is selected, their Timesheet appears and all the time entries by the other user appear. 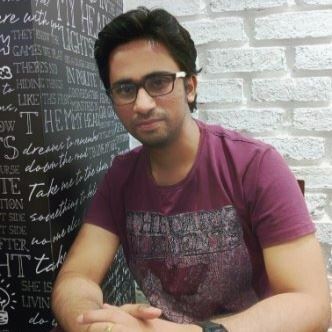 Here, Somesh can make time entries just as he would usually do for himself and they would actually be registered for the Resource Priyesh Wagh.